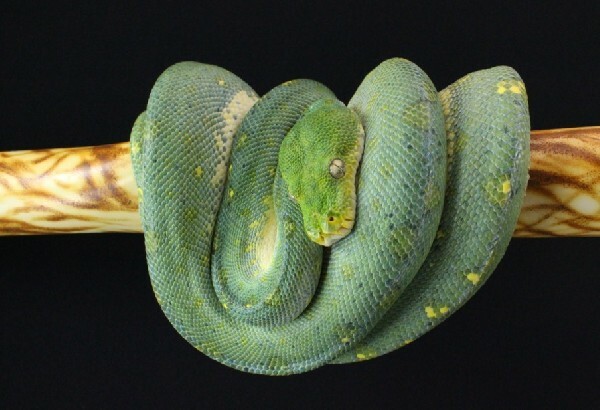 What a gorgeous chondro in our herp photo of the day, uploaded by kingsnake.com user bsuson! Be sure to tell bsuson you liked it here! 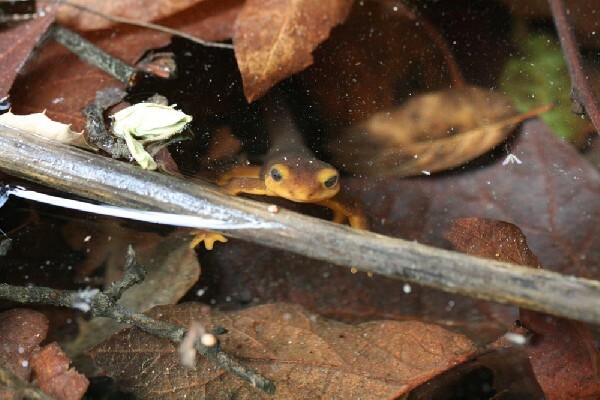 What a great sighting of a California newt in our Herp Photo of the day, uploaded by kingsnake.com user AndrewFromSoCal ! Makes you fell like you are right there the field. 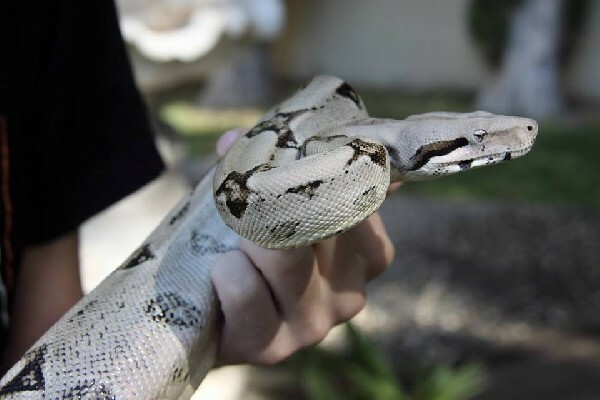 Be sure to tell them you liked it here! Clean, simple and classic. 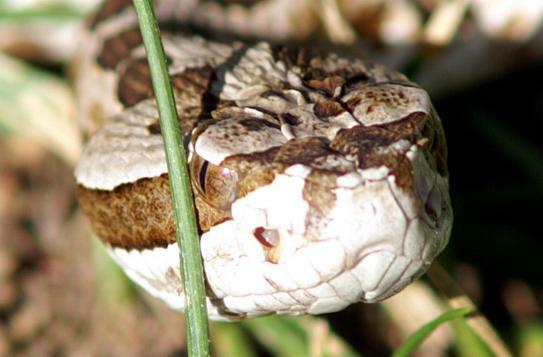 What other way could we describe this Anery Boa in our herp photo of the day, uploaded by kingsnake.com user pythonas ! Be sure to tell them you liked it here!